on behalf of the Lower Saxon Ornithological Society (NOV; www.ornithologie-niedersachsen.de) I am searching for excellent photographs to il******rate our new Atlas of Breeding Birds of Lower Saxony and Bremen, which will be published this year. 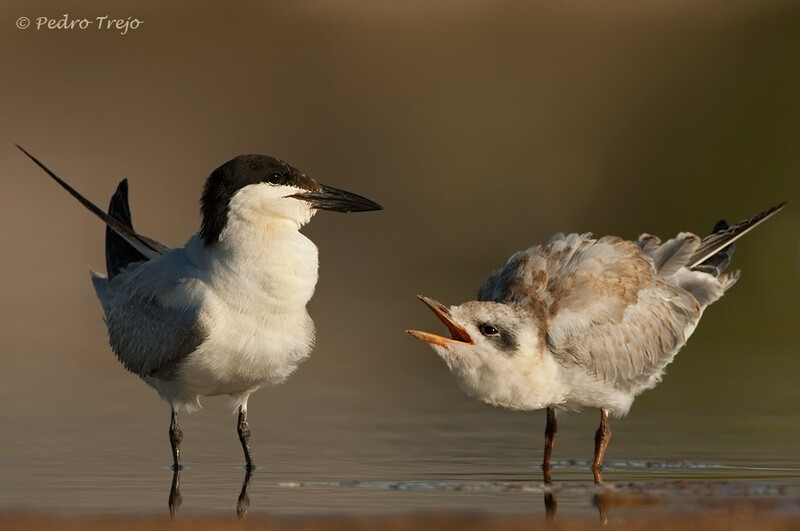 I found a magnificent photograph of a gull-billed-tern (Pagaza piconegra) on your website and I would like to ask if you could provide it for publication. The number of printed copys of the atlas will be 2.500 and the size of the photagraphs will be about 14 x 9.3 cm. It would be nice if you could tell me something about the price you would like gto get for providing the image, terms of usage and the method of payment (e.g. bank transfer or PayPal).